Looking for reliable maintenance of commercial gas & HVAC? Want electrical maintenance & remedial services? phs Compliance engineers use advanced mobile technology to record key information for built assets. This enables your business to better understand classification, function, life cycle stage and locational grouping for each type of building asset. 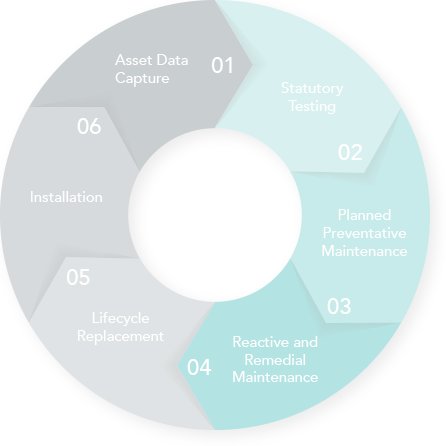 All asset data we capture is fully compatible with your CAFM, building management or modelling systems. 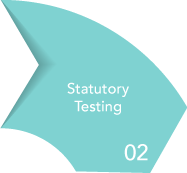 Workplace safety inspection and testing regimes are governed by statutory compliance obligations as laid down in UK legislation and within British Standards. 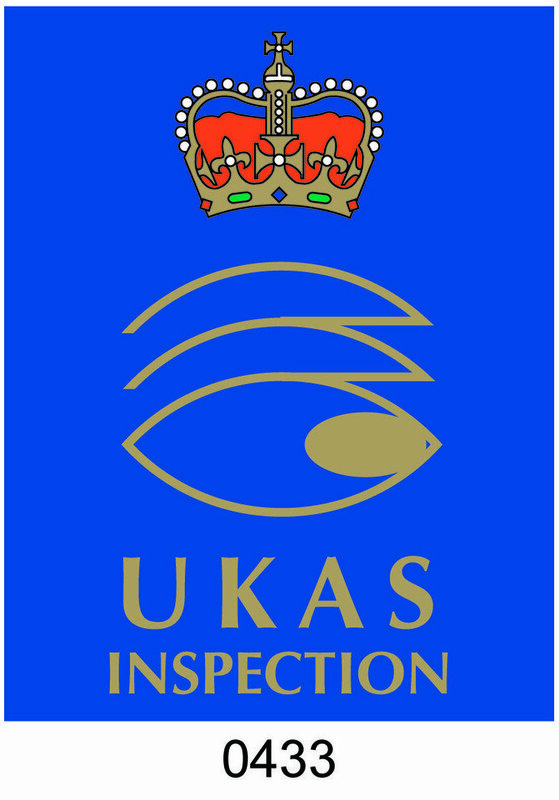 phs Compliance delivers statutory inspection services across electrical, commercial gas, HVAC and fire safety systems. You can be assured that your assets are correctly maintained, year in, year out. Your operational spend can be better forecast and known in advance. 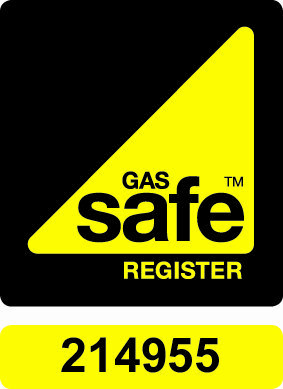 With phs Compliance's planned maintenance programmes in place, you'll know that your electrical, commercial gas, HVAC and fire systems are cost-efficient and optimised to SFG20 maintenance standards. 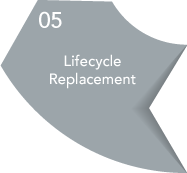 phs compliance provides reactive maintenance for all mechanical and electrical assets. 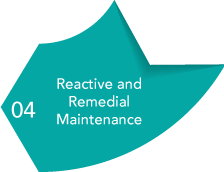 Our reactive service level agreements offer the responsiveness and security your business depends upon, and we can flex our capability to suit your needs. We offer comprehensive remedial services for maintaining the safety of your electrical installations. 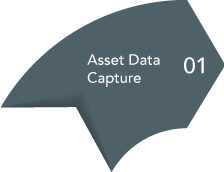 Using asset performance data, we'll review and advise when your built assets have reached 'tipping point' and are largely un-economical to continue to be maintained. 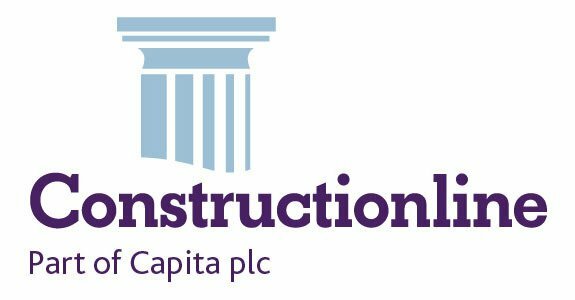 phs Compliance can help you achieve the greatest possible return on investment through design, specification and commissioning of highly efficient replacement assets. 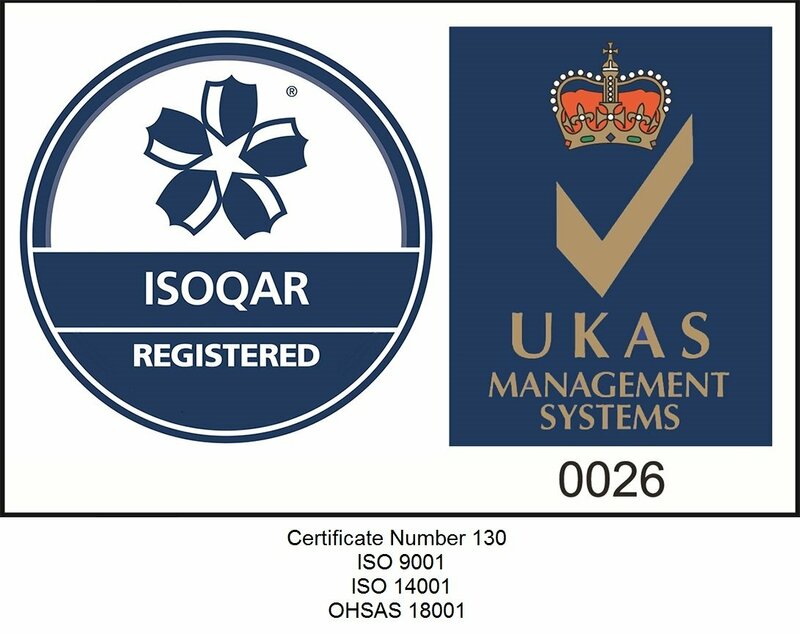 You can rely upon us to operate and self-deliver electrical and mechanical installation contacting to the highest quality and technical standards. As a professional M&E contractor you can rely upon phs Compliance to manage the installation of new electrical or mechanical systems, ensuring you meet completion, handover, cost control and energy efficiency objectives.